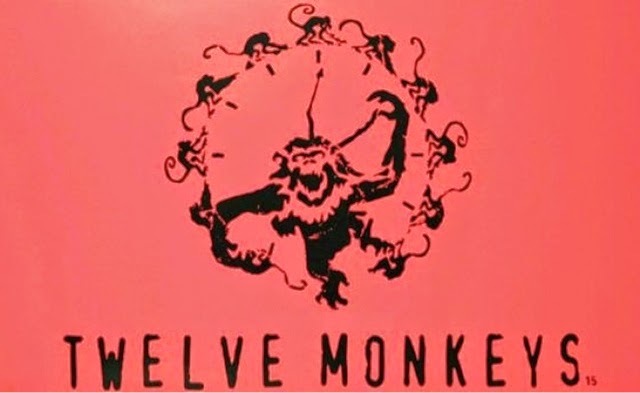 12 Monkeys, starring Aaron Stanford (Nikita, X-Men: The Last Stand, X2), Amanda Schull (Suits, Pretty Little Liars), Noah Bean (Nikita, Damages) and Kirk Acevedo (Fringe), follows the journey of a time traveler (Stanford) from the post-apocalyptic future who appears in present day on a mission to locate and eradicate the source of a deadly plague that will eventually decimate the human race. Atlas Entertainment’s Charles Roven (American Hustle, Man of Steel, The Dark Knight Trilogy) and Richard Suckle (American Hustle, The International), will Executive Produce. Roven produced the original film. Jake Kurily will serve as Atlas’s executive on the series. Terry Matalas & Travis Fickett (Nikita), writers of the pilot, will serve as Co-Executive Producers with Natalie Chaidez (In Plain Sight, V, Heroes) as Executive Producer/Showrunner. Jeffrey Reiner (Friday Night Lights) directed and served as Executive Producer on the pilot. The drama is slated to premiere in January of 2015.